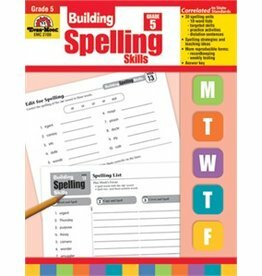 Give your students the advantage of quality Evan-Moor daily spelling resources and help your students master their weekly spelling challenges with frequent, focused skills practice. 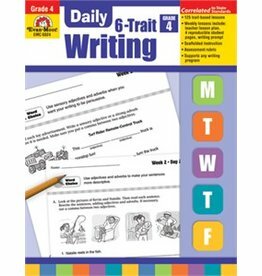 Give your fourth-graders the fun and focused writing practice they need to become to become strong and successful writers. 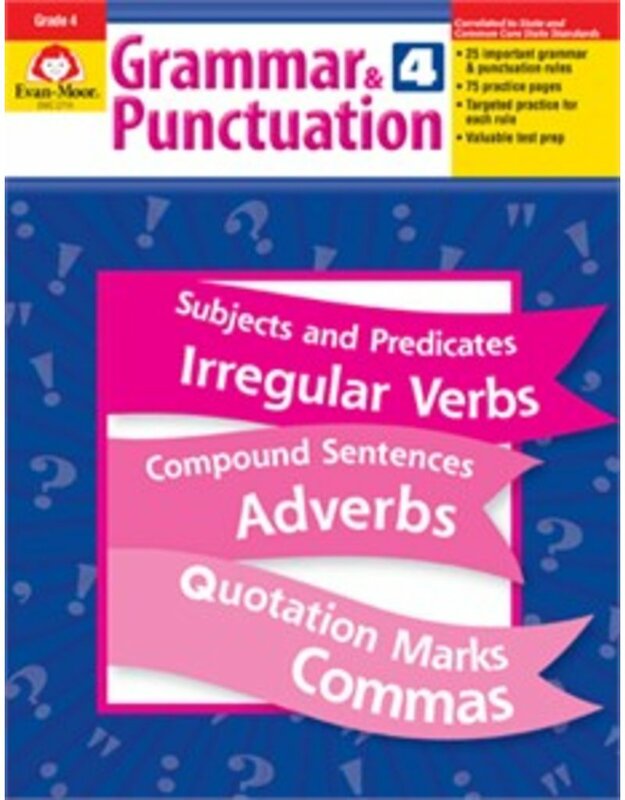 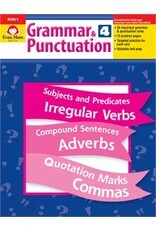 The 125 engaging, 10- to 15-minute lessons support any writing program. 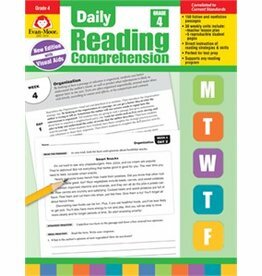 Help your fourth grade students learn how to understand, respond to, and enjoy what they read!